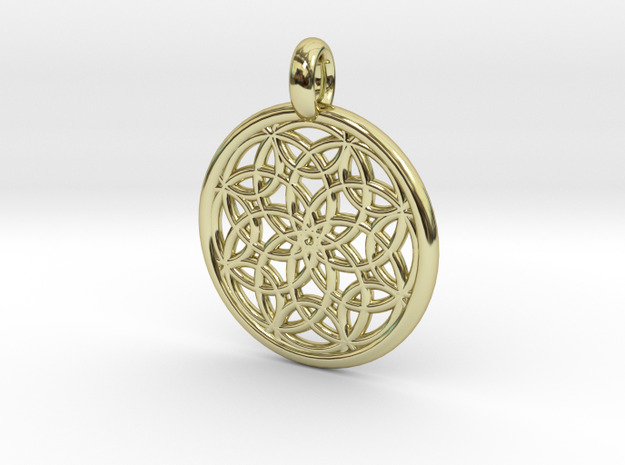 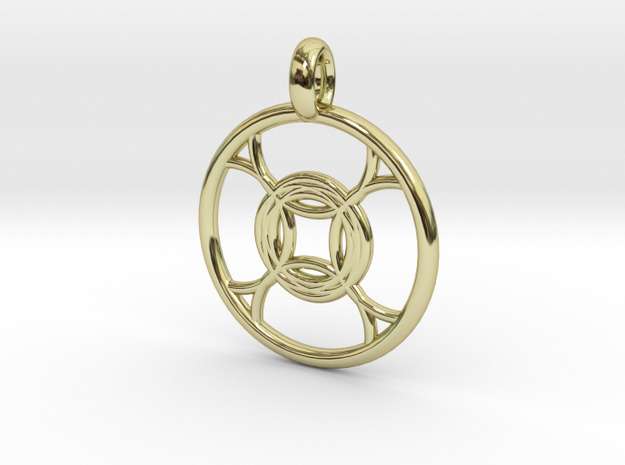 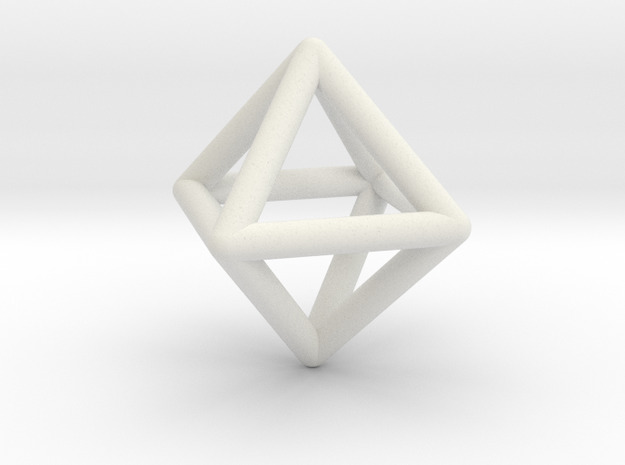 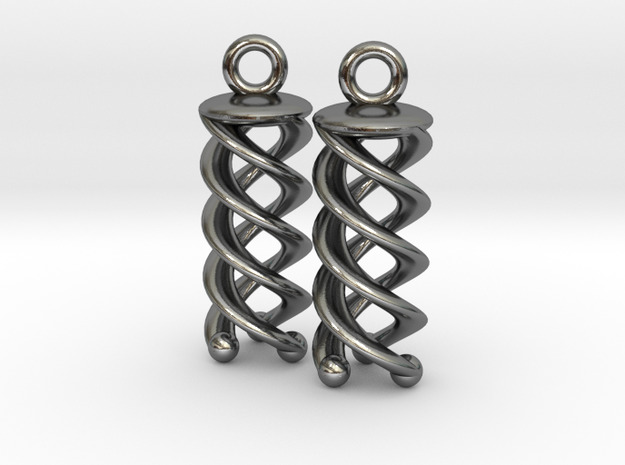 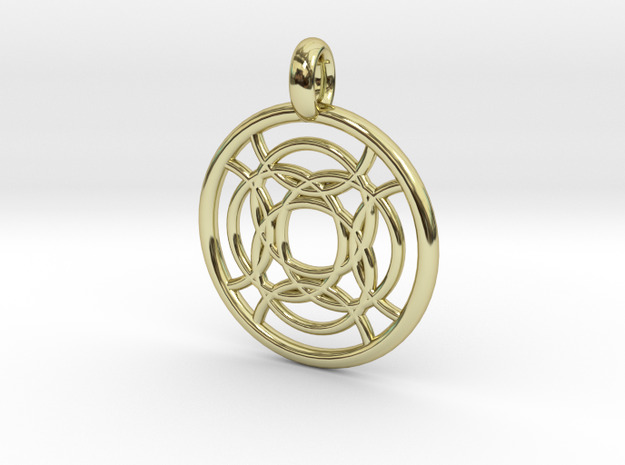 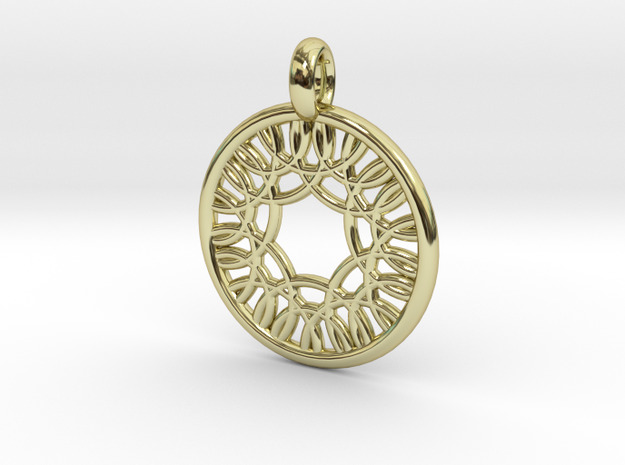 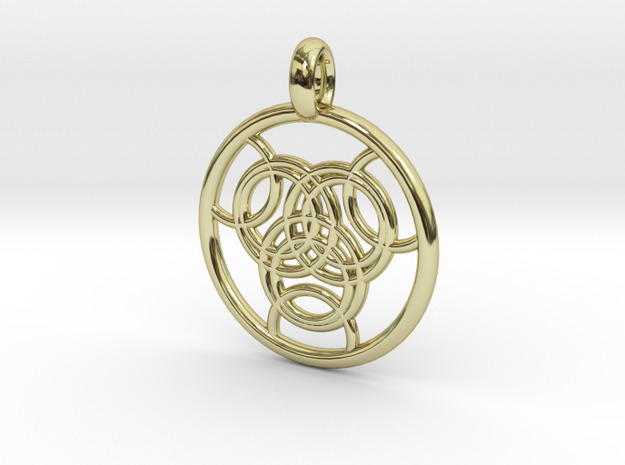 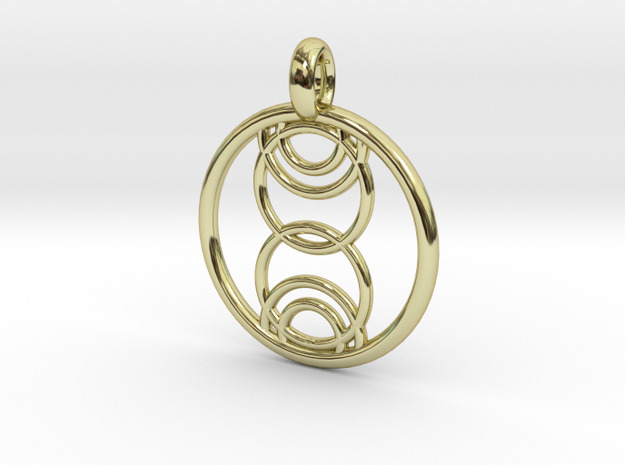 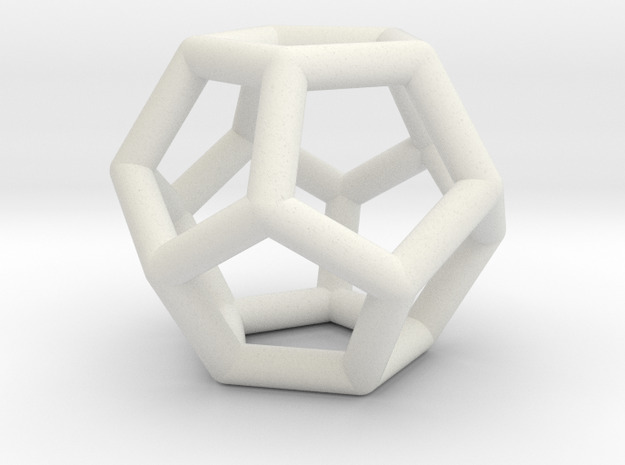 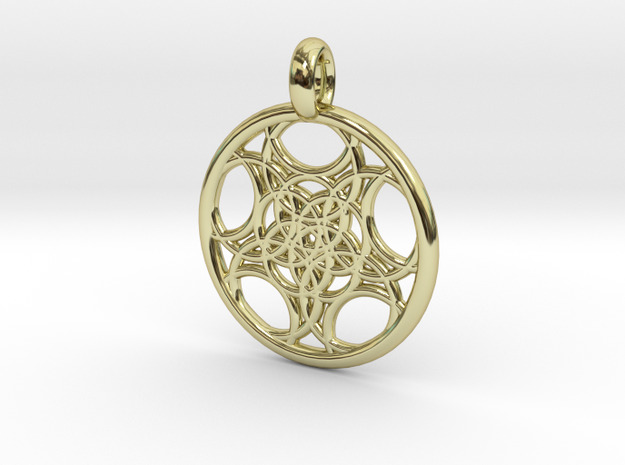 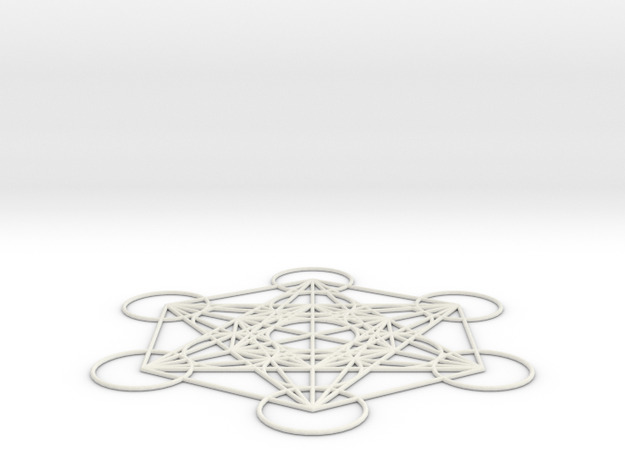 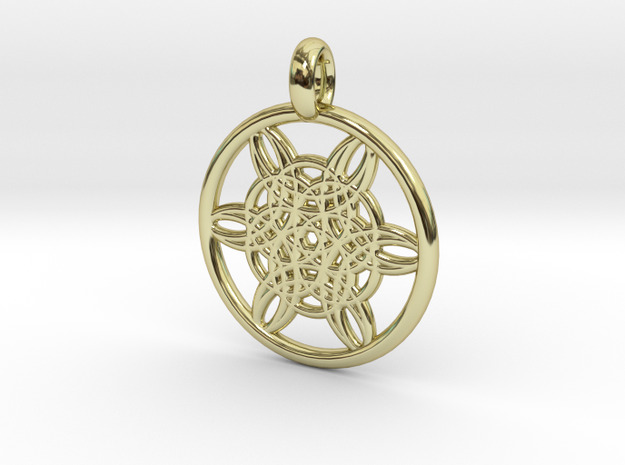 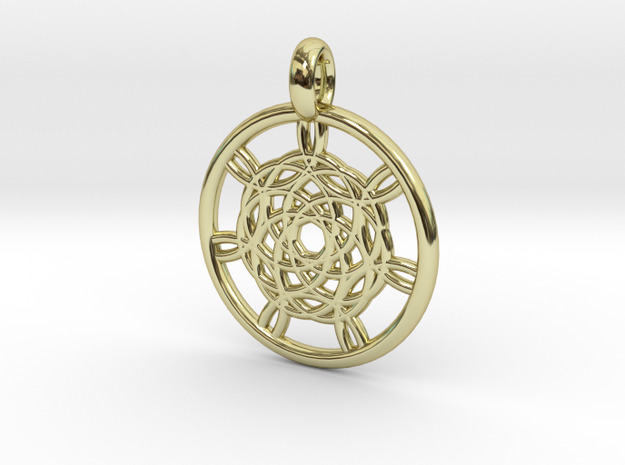 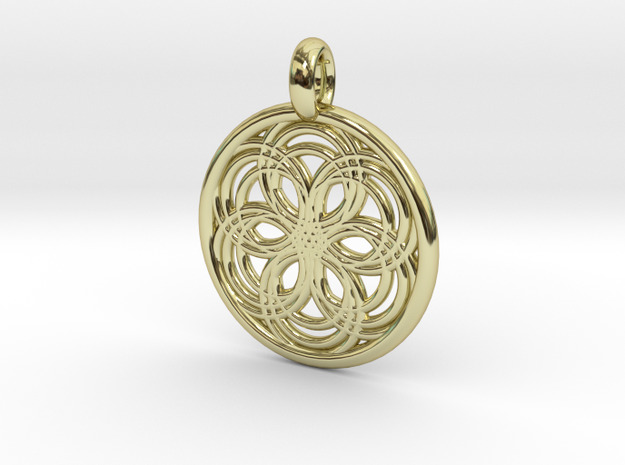 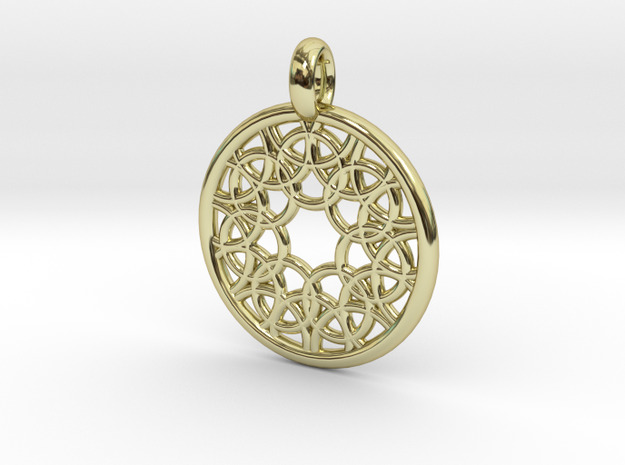 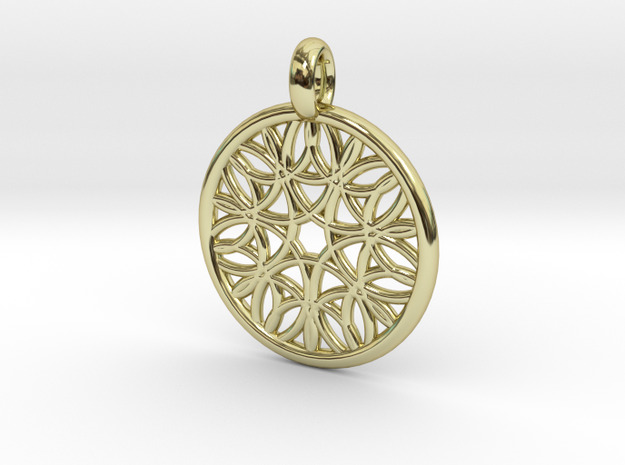 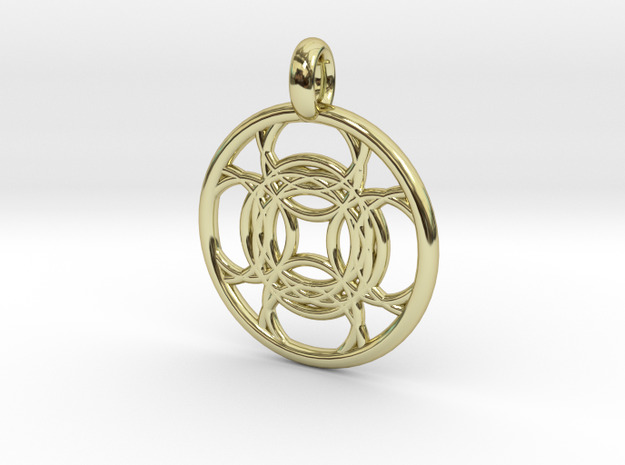 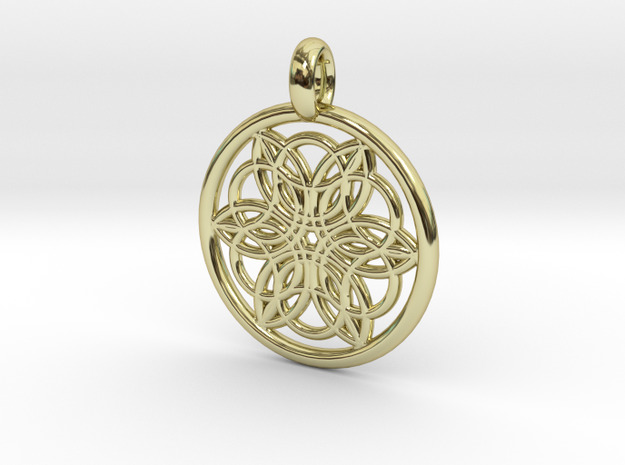 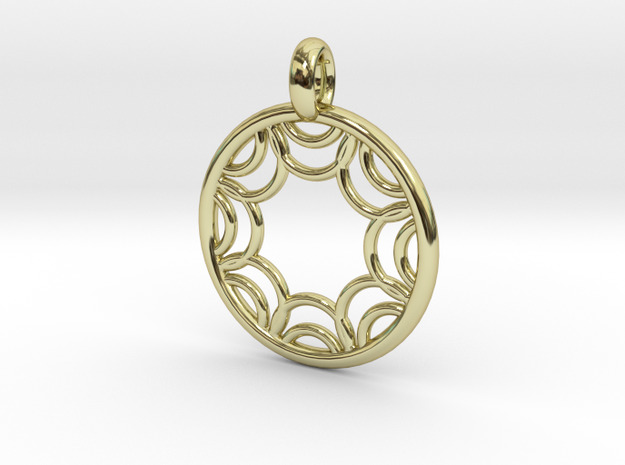 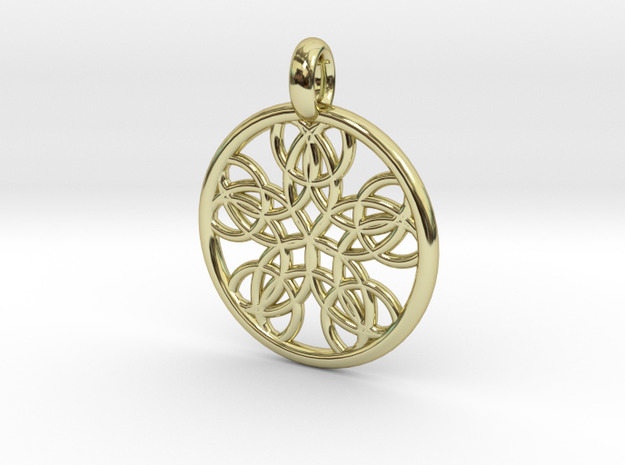 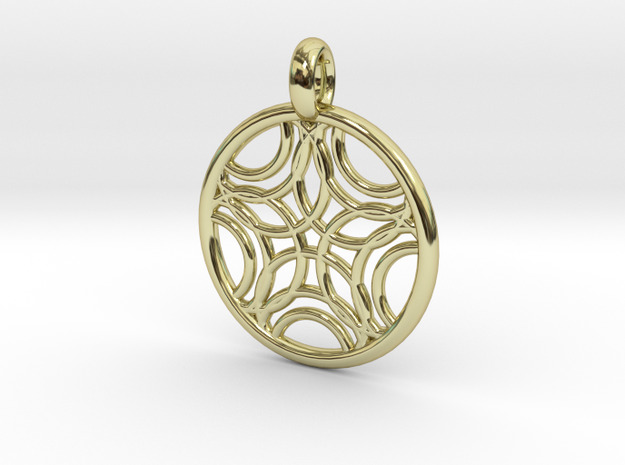 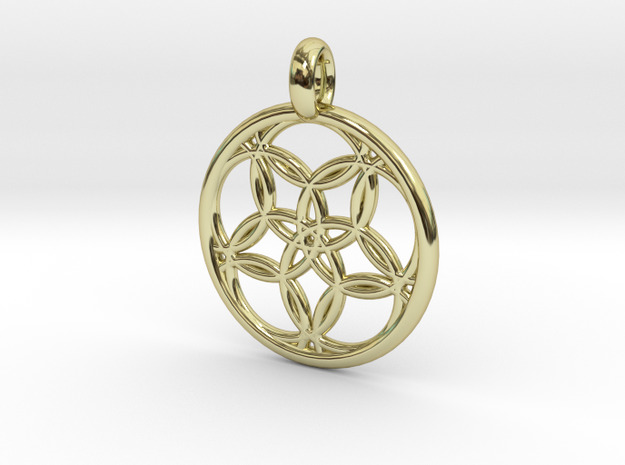 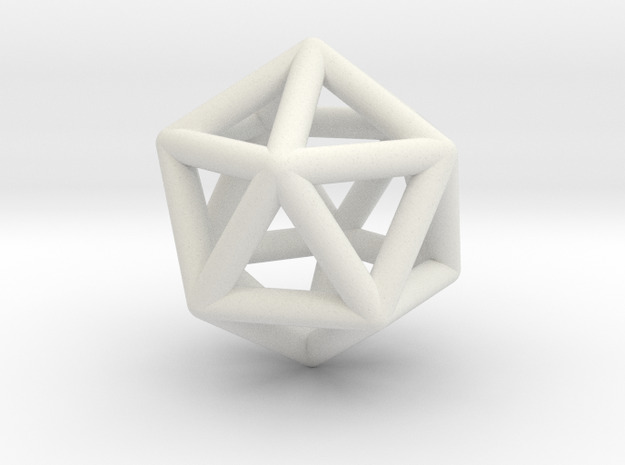 As an artist i try to merge my programming skills with 3D modeling to create art & jewelry. 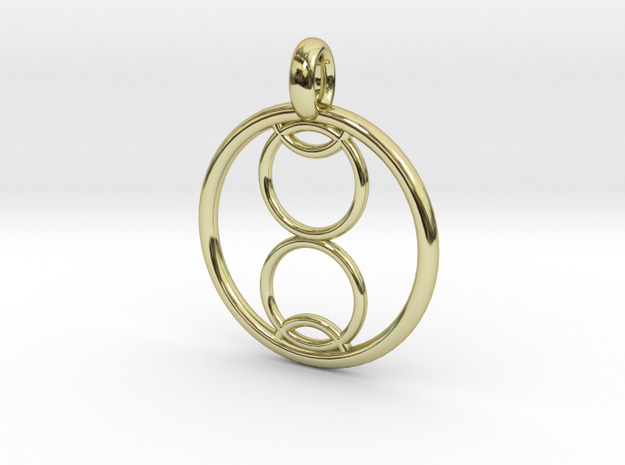 My goal is to make my designs available to a large audience while maintaining a sense of individuality and exclusivity. Each of the pendants in the “Moon pendants” section is named after one of the moons of Jupiter and they all have a unique pattern. 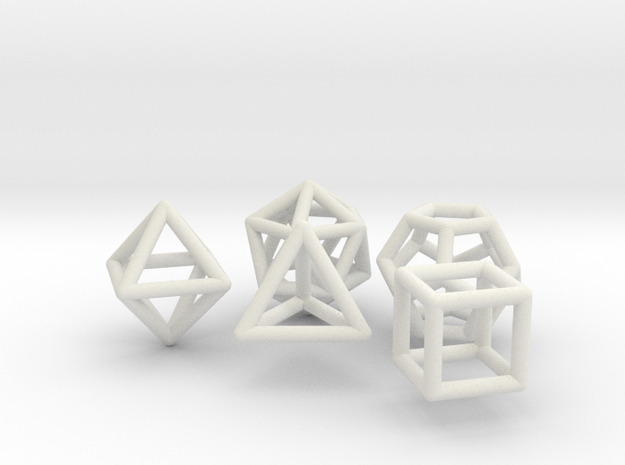 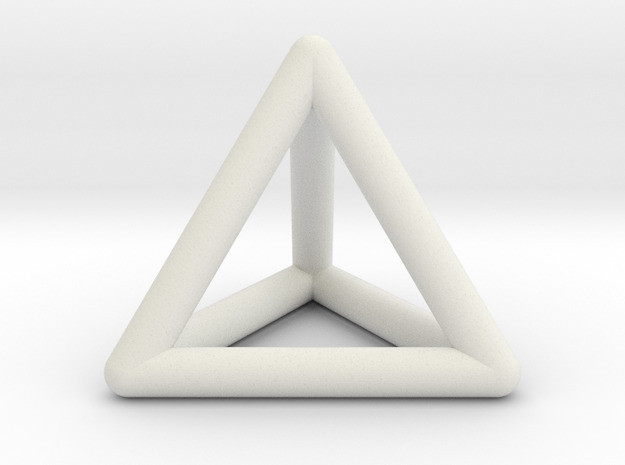 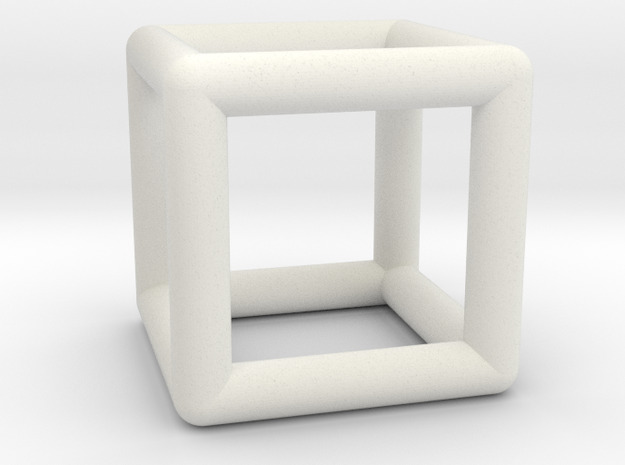 The models are procedurally generated, this means they are the result of a computer program written in OpenSCAD that takes a few parameters as input and calculates a 3D shape as output. 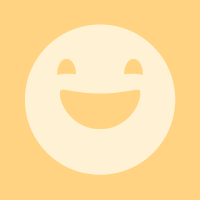 You can choose one from the pre-generated ones in this shop or you can contact me to make a new one of a kind design just for you!